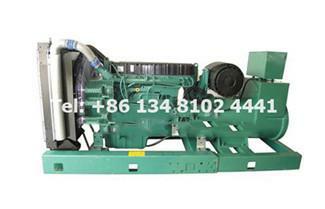 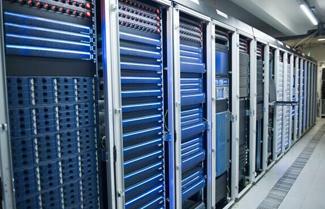 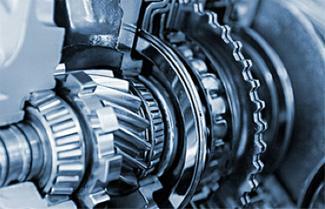 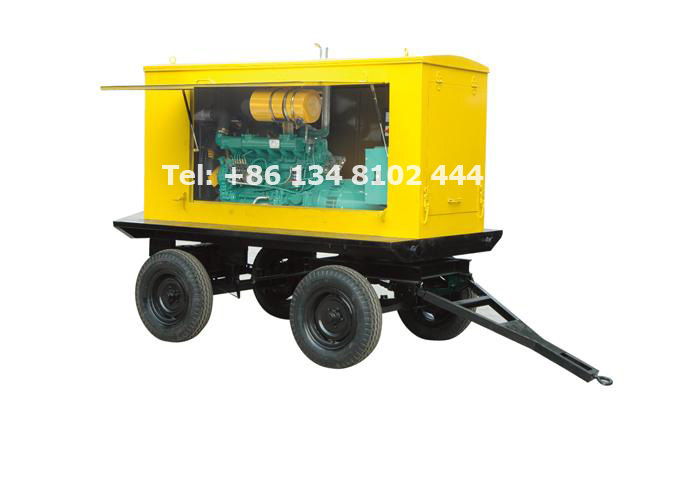 The generator is a mechanical device that converts other forms of energy into electrical energy. 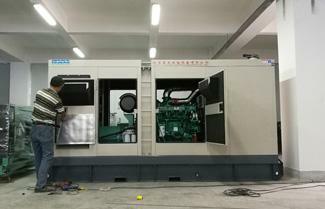 2017/5/11, As the demand of customer, we make the low noise genset in manufacturing plant, from dimensioning to soldering, we pay more attention to the plant, just for perfect products and more satisfaction to user. 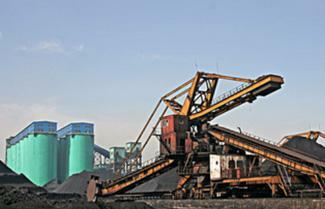 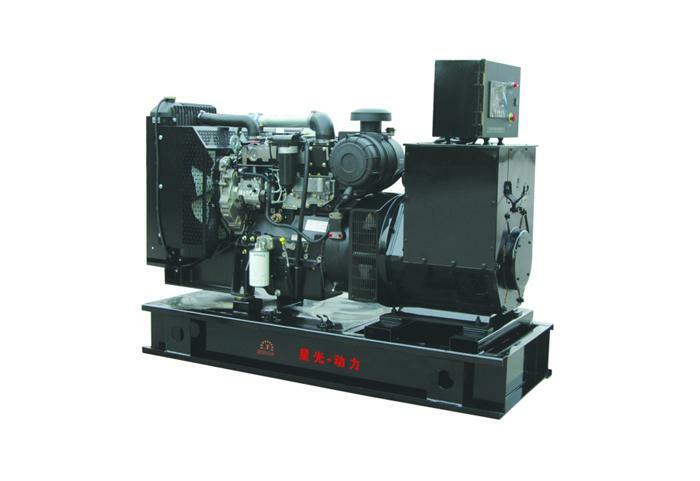 Over the past 20 years, we have devoted our efforts, from the accumulation of the product cognition to the perfection of the service system, we has always been maintaining the leading position of the industry. 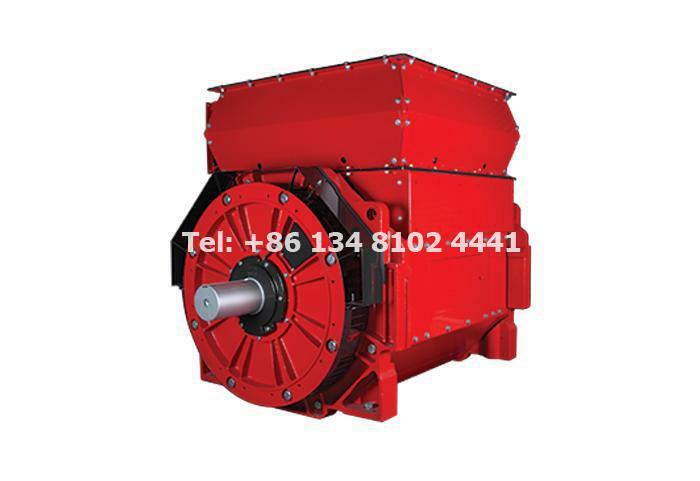 There is no best only better, the innovation is the most important concept for us, we do believe that the consideration is equal to innovative technology, the leading product is always based on the leading supporting services. 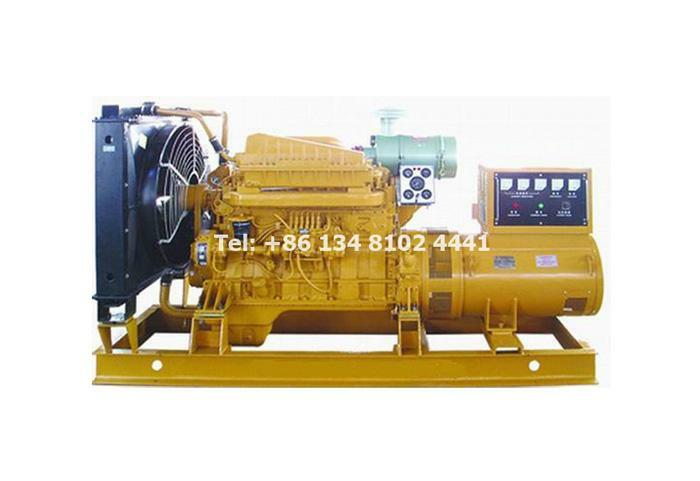 We do our best to meet customer's demands and offer customers the technical consulting,installation guide, and users training etc. 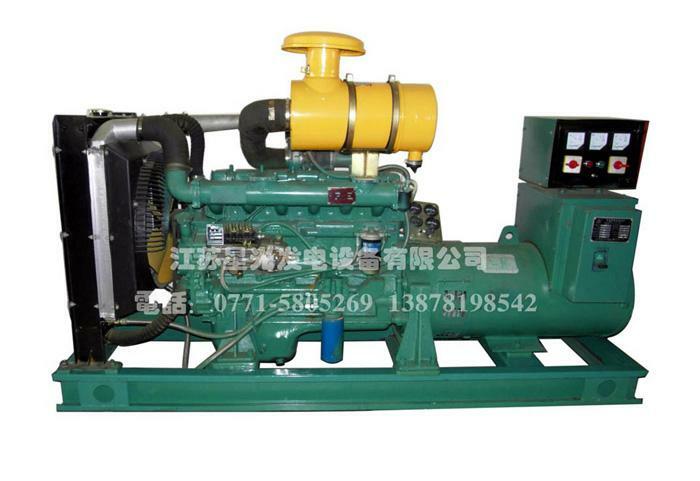 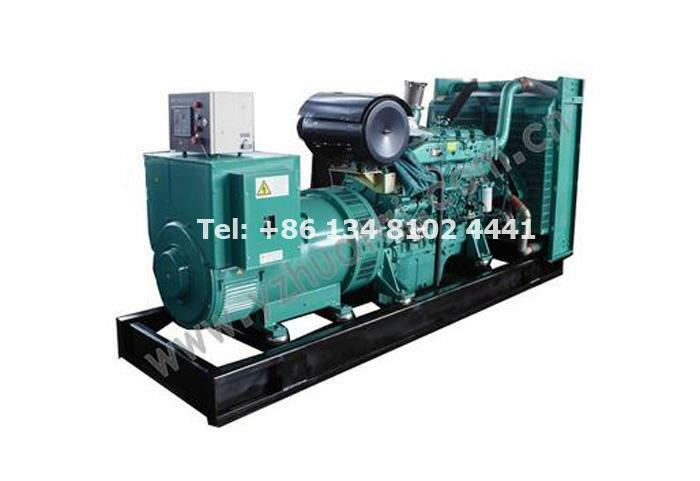 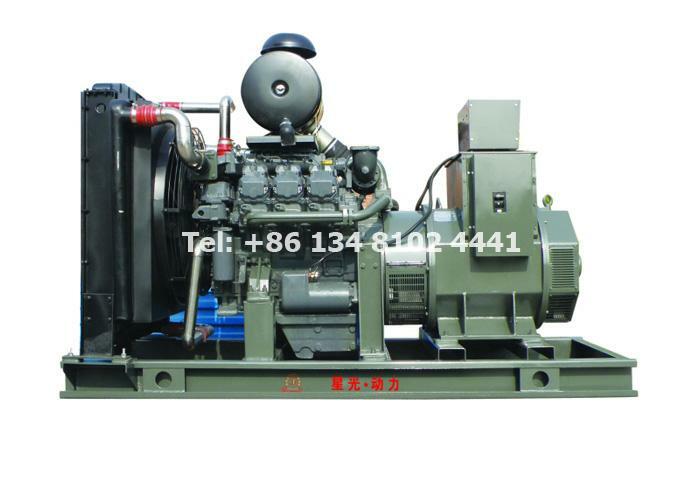 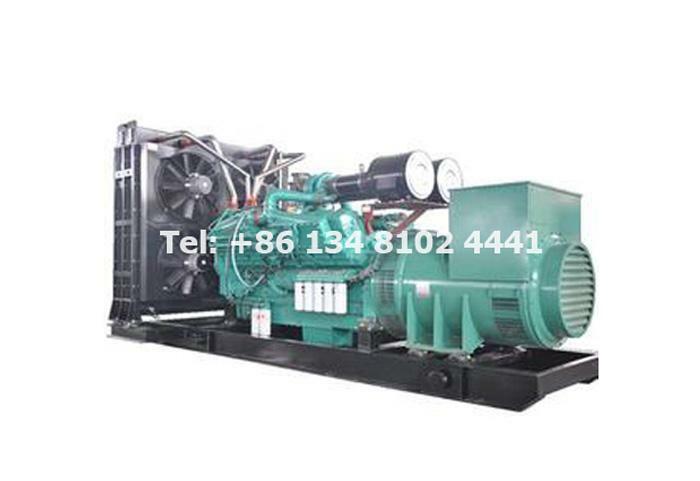 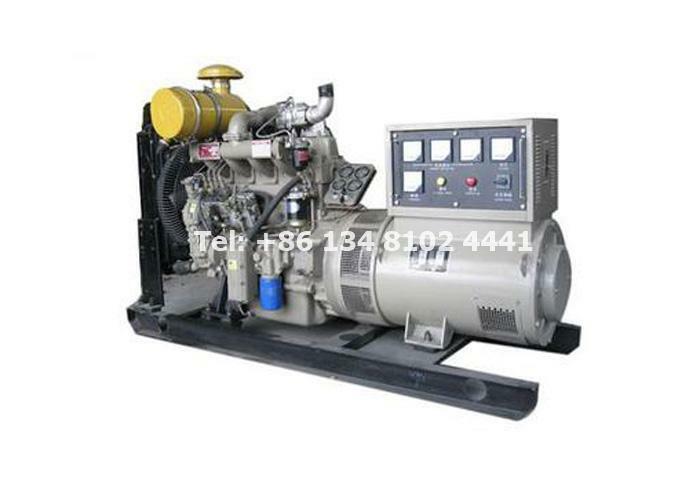 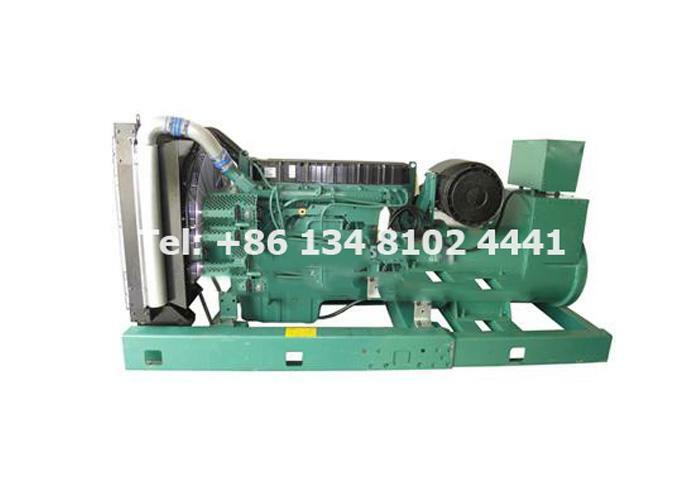 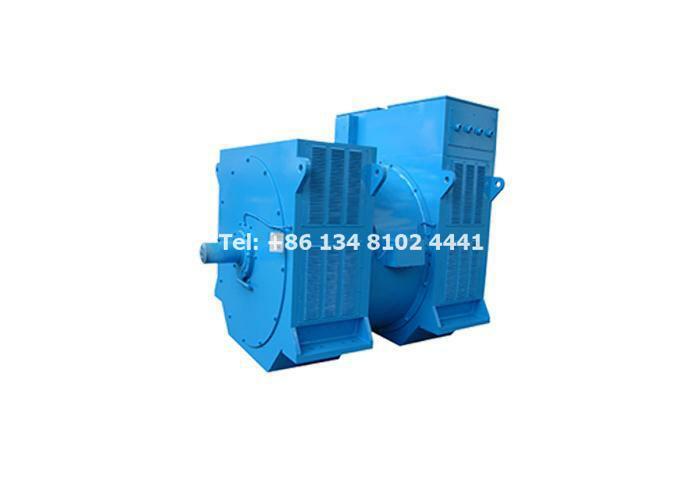 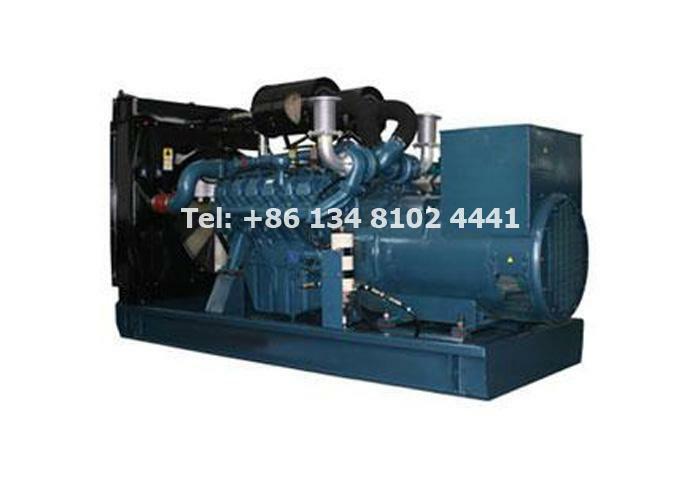 Jiangsu Starlight Electricity Equipments Co., Ltd. , as the leading manufacturer of diesel genset, we specialize in producing, assembly, testing, installation, commissioning, sale and maintenance of diesel genset.